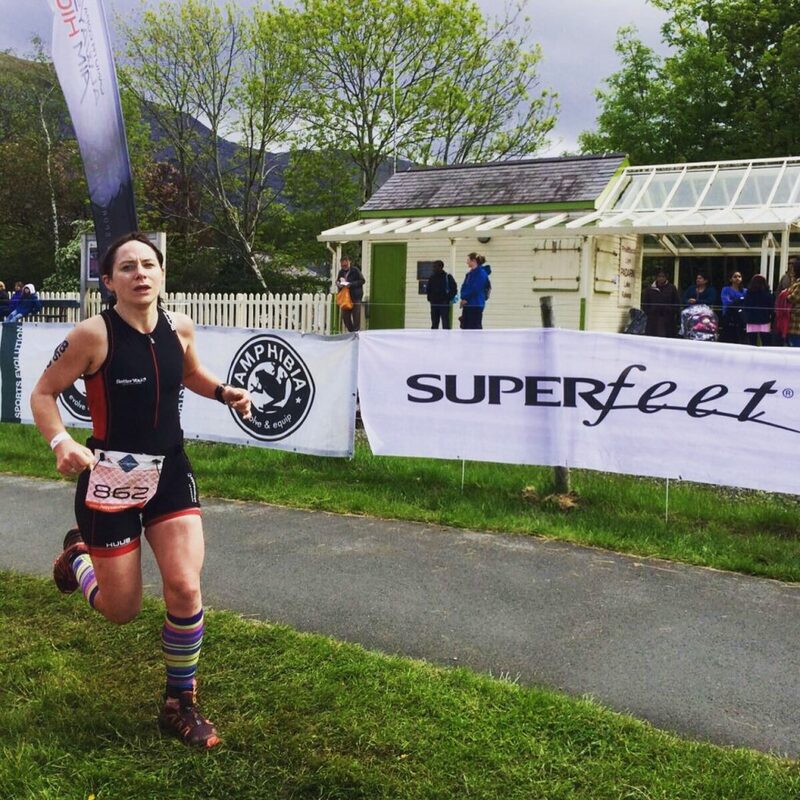 Here at Grub HQ we love speaking to and finding more about who our customers are and what motivates them, and it just so happened that we also wanted to find our just how Eat Grub fared as energy bars for runners. A few months back Sarah Booker kindly reviewed our bars and has been using them ever since. We got back in touch to see how she was getting on with them, and what kind of running activities she like to get involved in. A previously lardy girl who decided to spend all her money on trainers and cheese instead of kebabs and beer. 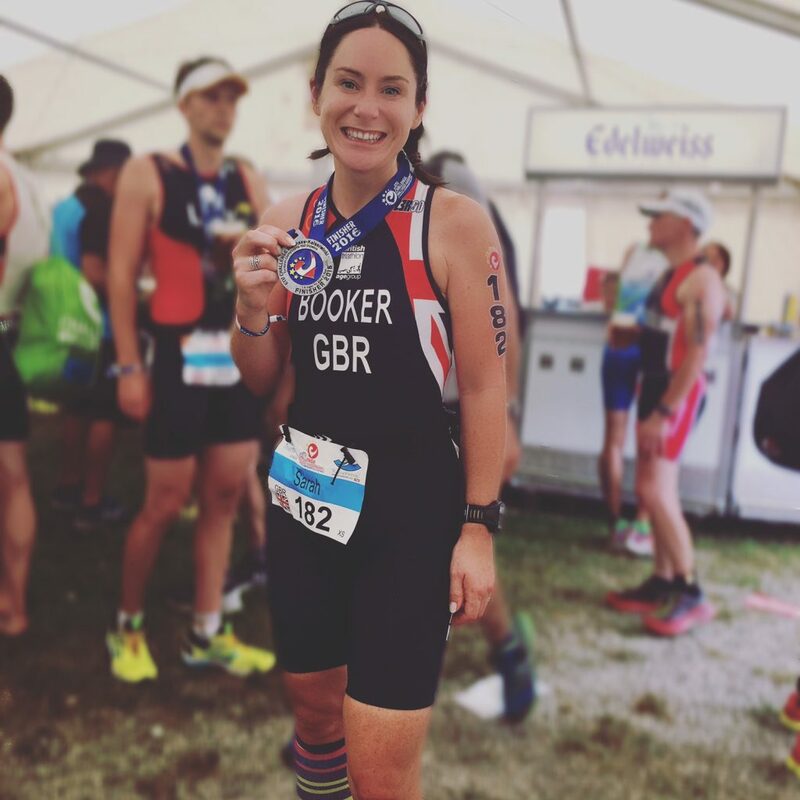 I got into running as I had a baby which meant I couldn’t go to the gym but I DID have a pushchair with pneumatic tyres and was always late … so was started as running to the library for Nursery-Rhyme-Time ended up as running in parks and races instead. It basically evolved from there although at some point along the way I dropped the pushchair. I’ve recently got into triathlon and ultra-running which means I get to eat even more cheese and instead of just falling over. What’s the furthest you’ve ever run in one session? 100.5 miles. The 0.5 is important as that was where all the food and chairs were. It took me 23 hours and 31 minutes. Do you have a special pre-run process to get in the right mindset mindset? Shower, kit on, coffee, a visit from the poo fairy, breakfast then power-tunes on the car radio on the way! Also a nervous pre-race tweet of course! … and hopefully a PB. I want 2 things: a good taste and to feel better after I’ve eaten it. Can you tell us about the toughest running experience you’ve ever had? That’s a tough question! Do I choose the run where a cyclist tried to run me down twice and which ended in me having to call an ambulance for him after he hit a phone box? Or the run at the end of my last triathlon where I was covered in someone else’s bogies? I found my first ultra-marathon quite tough as I didn’t know what to expect. It was in February and the route was very flooded with river water and we had several icy cold, deep water wades. I ran it with 2 twitter buddies I hadn’t met before and it was quite a bonding experience, especially the part when it was pitch black, we lost the route and were up to our thighs in icy water using the tops of park benches to navigate and we got overtaken by a kayaker! It didn’t put me off ultra-running though! This is very important to me. I enjoy my snacks and enjoy the amount that running means I can eat. 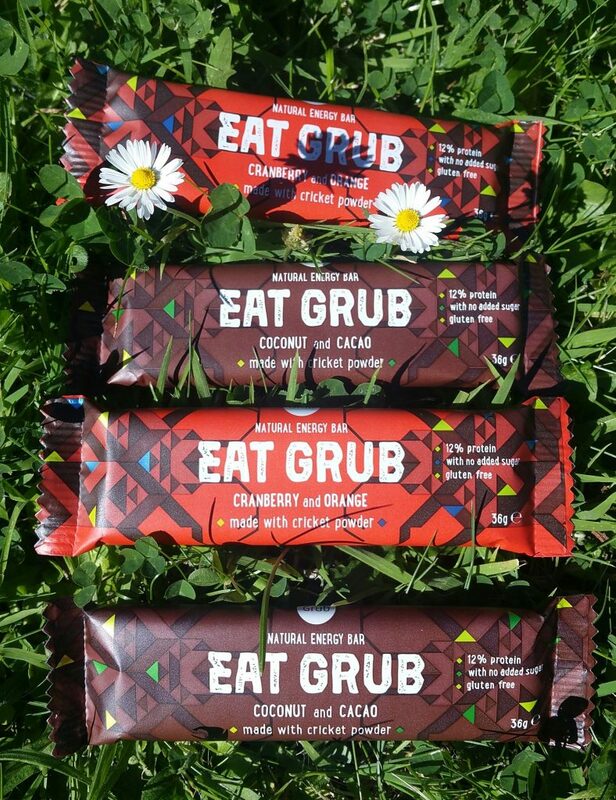 I liked the Eat Grub bar flavours as they tasted natural – not artificial – and they had a good consistency. I need my snacks to be enjoyable, not just provide fuel. Nice burst of energy. Great as energy bars for runners. So there you have it. If you’d like to get your energy bars for runners, then head on over to our shop and give them a try.